The four artists work in an expansive variety of media including ceramics, wood, and fibers. They all share a dedication to social justice and to interrogating cultural identities and established historical narratives. By exploiting the conceptual toolkits of craft, they develop responses to the contemporary political landscape while also analyzing and challenging their own cultural histories. 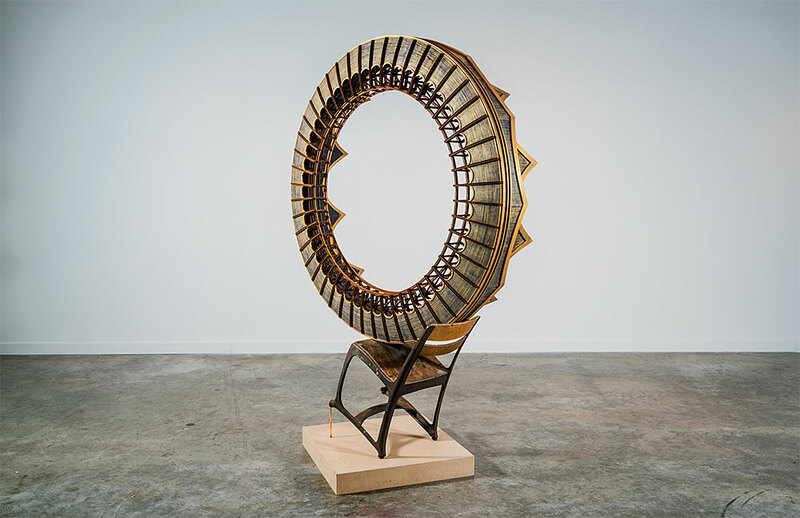 Disrupting Craft is the eighth installment of the Renwick Invitational, a biennial showcase for mid-career and emerging makers.